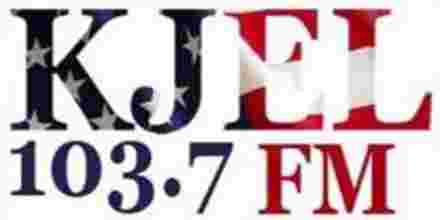 KJEL FM provides twenty four hour mix of several genres and styles of Country music. 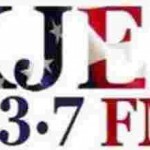 KJEL FM radio station plays all the Country music you love while striving to keep up with the desires of its listeners. Country music is a genre of American popular music that originated in the Southern United States in the 1920s. It takes its roots from the southeastern genre of American folk music and Western music. Blues modes have been used extensively throughout its recorded history. Country music often consists of ballads and dance tunes with generally simple forms and harmonies accompanied by mostly string instruments such as banjos, electric and acoustic guitars, dobros and fiddles as well as harmonicas. The term country music gained popularity in the 1940s in preference to the earlier term hillbilly music; it came to encompass Western music, which evolved parallel to hillbilly music from similar roots, in the mid-20th century. The term country music is used today to describe many styles and subgenres. The origins of country music are the folk music of mostly white, working-class Americans, who blended popular songs, Irish and Celtic fiddle tunes, traditional ballads.